MPmania, formed from two words; MP3 & Mania is a Property of The MPmania Media. Created in 2012 from an inspiration that sprung up in 2007. Her Primary aim is to Provide Quality Entertaining Contents for Visitors. 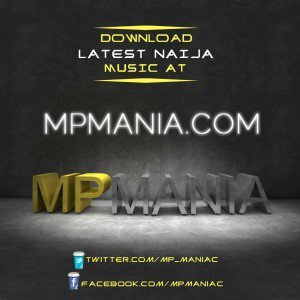 MPmania deemed-it-fit to provide Foreign Information among others, from Gist/Gossip to News, Educative & Informative Articles, to of course Music, Interviews and More. The MPmania Media is a team of 35 Professionals and contract staffs ready to give you the best.. Registered under the Corporate Affairs Commission of Nigeria, The MPmania Media is a Digital Marketing & Advertising Firm with a fully Equipped Multimedia Studio in Benin City, Edo State. She Deals in Publicity, Promotions & Public Relations, The MPmania Media also Brands, Package, Design & Develop Apps and Websites & also Graphics. 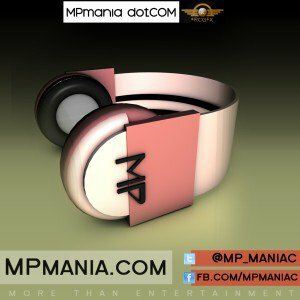 With Professional Partners, The MPmania is ready to connect you to the best in Music/Advert/Documetary Videos, Animation & More. Our Plan Allows for a Budget Based Project. MPmania Now Rates Contents, Here are our Criteria. For Contact on Content/Advert Placements, See Our Contact Us Page.